Anita has worked for the Catholic Charities for the past 10 years in the positions of Associate Diocesan Director, Chief Program Officer, Chief Operating Officer and most recently as Chief Executive Officer. Prior to moving to Fernandina Beach in 2006 she served the deaf and hard of hearing communities of Dade County as the Executive Director of Deaf Services Bureau, Inc. Prior to that she worked for 10 years at Catholic Charities of the Archdiocese of Miami where she held progressively responsible positions up to the position of Division Director overseeing an annual budget of over 13 million dollars. She has diverse experience in program development, management of human resources, public relations, fiscal and contract management, strategic planning, accreditation, and mission effectiveness. Anita has a master’s degree in Social Work and a master’s degree in Business Administration. She is also a Peer Reviewer for the Council on Accreditation. Anita can be reached at ahassell@ccbdosa.org. Mary Edda Day is the Chief Financial Officer for the Catholic Charities. 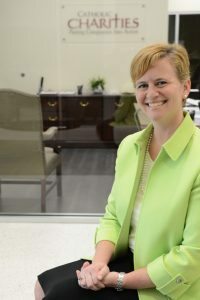 She received her BA in Accounting Information Systems from the University of West Florida and her MBA with a concentration in Accounting from the University of North Florida. She holds a Certified Public Accountant License and an Information Technology Profession Certification. 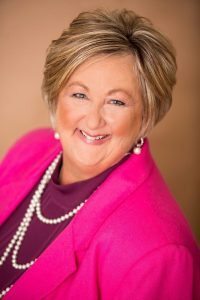 MaryEdda is a member of the FICPA, a member of the FICPA non-profit conference committee, and a member of the AICPA. MaryEdda received the Ultimate CFO award given by the Jacksonville Business Journal in 2010 for her work with consolidation of the financials for the 4 regional offices. She has been with Catholic Charities for 17 years. MaryEdda can be reached at mday@ccbdosa.org. Danah Gammage is a Jacksonville native who has a deep love for our community. She has a master’s degree in Public Administration from the University of North Florida. Her passion has always been nonprofit management and she has over sixteen years of experience working in non-profits in a variety of capacities. 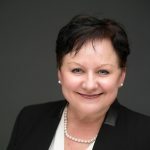 She has extensive experience working with accreditation, compliance, strategic planning, policy development, evaluation, training, HR and risk management. She joined Catholic Charities in March of 2017. She feels that it is a joy to come to work every day and play a small part in an organization that positively impacts the lives of so many individuals in need. Danah can be reached at dgammage@ccbdosa.org. Lauren joined the Catholic Charities Jacksonville Regional Office in August 2015. 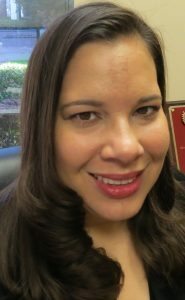 She is a Jacksonville native with more than 15 years of marketing and communications experience, including 10 years as a nonprofit leader focused on development and program management. A graduate of Leadership Jacksonville and the inaugural class of Emerging Leaders sponsored by the Nonprofit Center of Northeast Florida. A lifelong parishioner of Assumption Catholic Church, she is also a member of the St. Gianna Circle. During every summer as a Bishop Kenny High School student, Lauren served as a buddy at Camp I Am Special. She has participated with the Catholic Charities Women's Guild as a Food Pantry volunteer. Lauren holds a B.A. in Print Journalism and English from Washington and Lee University. Lauren can be reached at lhopkins@ccbjax.org. Suzanne was born and raised in South Florida and moved to rural North Florida as an adult. 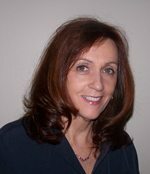 Suzanne’s previously worked in banking and management for over 19 years. She has been at Catholic Charities Lake City Regional office for over 10 years. Being involved in helping those in need has be one of her most rewarding life choices. Suzanne has a master’s degree In Arts. Suzanne can be reached at cclc@bellsouth.net. John was born in Miami Florida, raised in Miami and Pelham, NY. He attended Christopher Columbus High School in Miami and the University of Florida in Gainesville. John started in the restaurant business in college, became General Manager of Girves Brown Derby restaurants from 1979 until 1995, started with Carrabba’s Italian Grill in 1996, Managing Partner in Jacksonville Regency until 2001 when he returned to Gainesville to open Carrabba’s here. 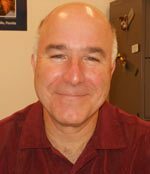 John left Carrabba’s in 2011, became a Board member and volunteer at Catholic Charities Gainesville in 2012 and was hired as the Regional Director in November 2012. John can be reached at jbarli@ccgnv.org. 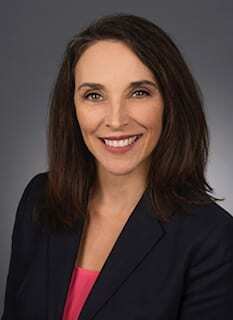 Jill joined Catholic Charities as Regional Director of the St. Augustine Regional office in in August of 2018. Jill brings more than 25 years of nonprofit experience in northeast and central Florida. She believes it is an honor to join Catholic Charities and is humbled by the opportunity to lead a dynamic team in providing assistance and creating hope for families and individuals who are facing challenging circumstances. Jill has a master’s degree in Public Administration from the University of Central Florida. Jill can be reached at jleslie@ccbstaug.org.